The 7 in. 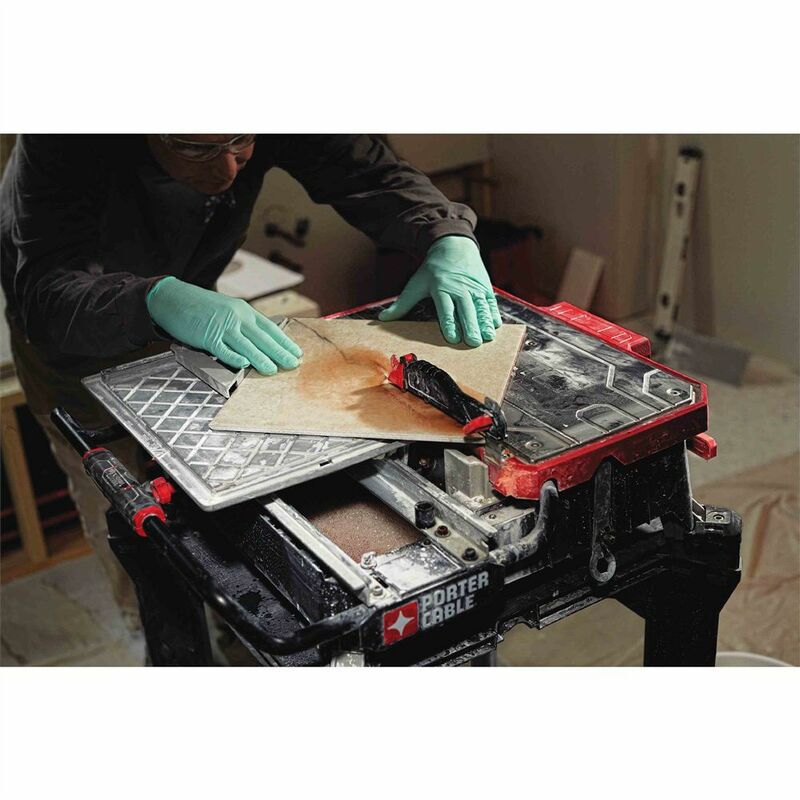 Table Top Wet Tile Saw brings new innovation to professional tile setters, remodelers, and any DIYer. 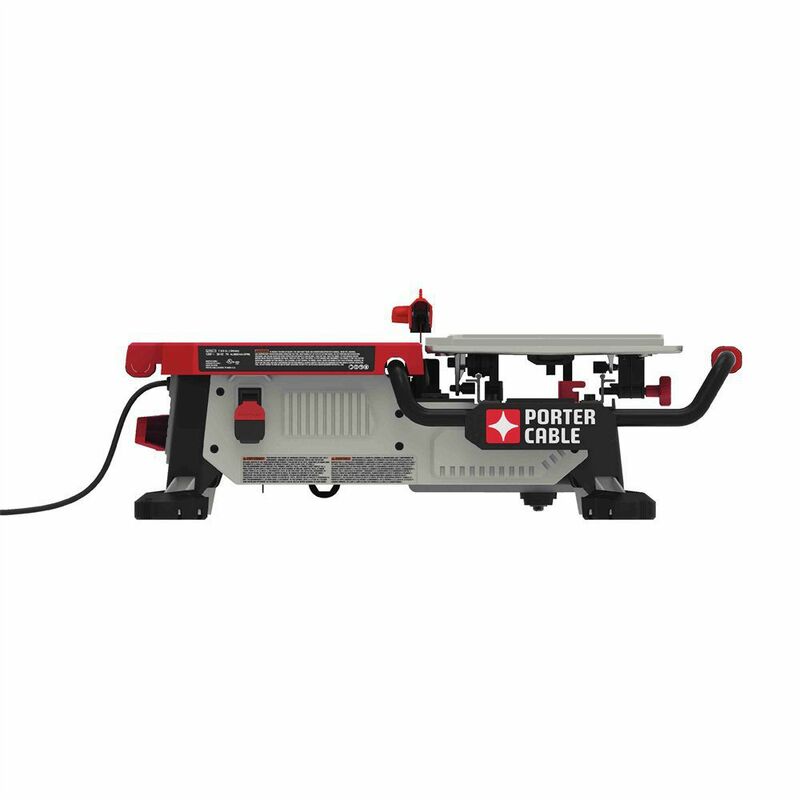 This compact, lightweight tile saw delivers professional power, cutting capacity and accuracy. 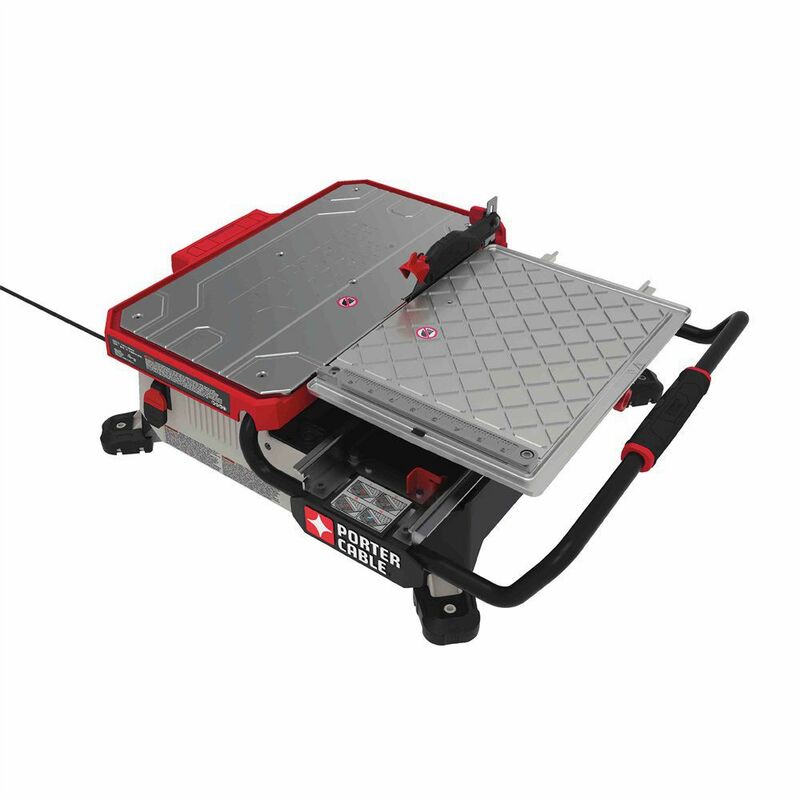 It features a cast-metal cutting cart designed for best-in-class cutting capacity, supporting up to 17 in. of tile and accuracy to within 1/16 in. 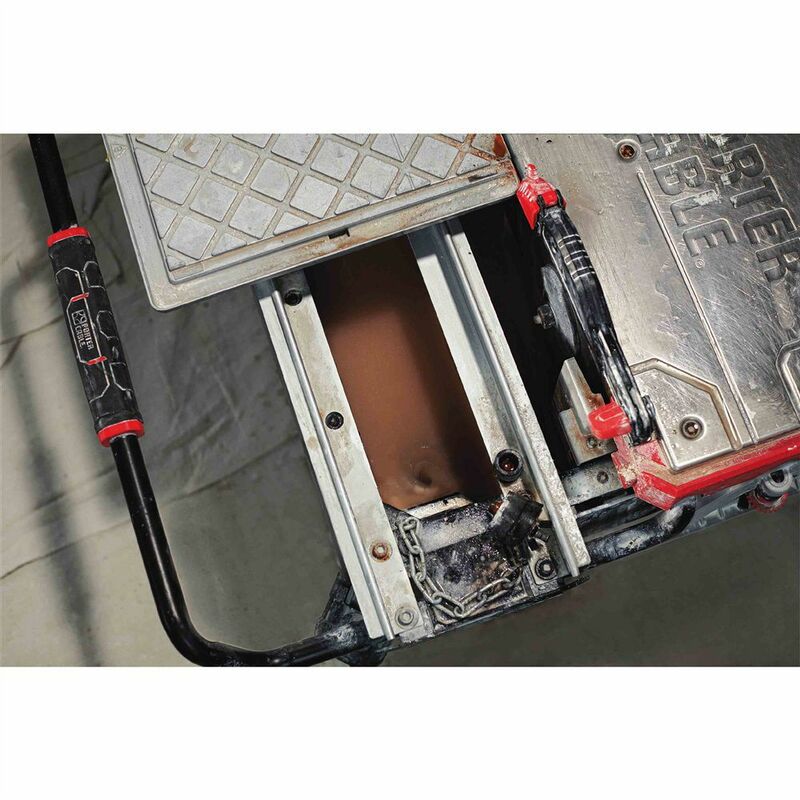 over a 12 in. cut. 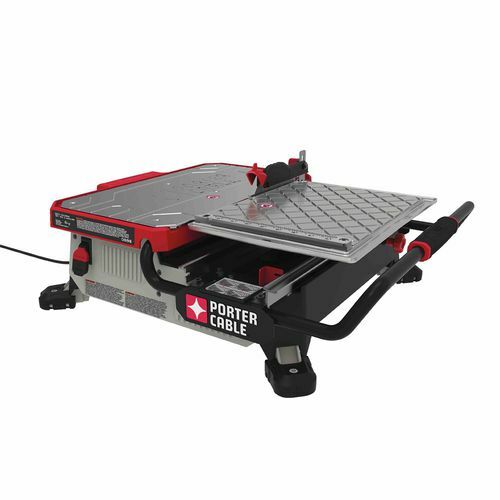 The powerful 1.0 horsepower motor provides smooth cutting of porcelain, ceramic, and stone tiles.